As you research healthy soil, you'll roll across the term humus. Today we're digging into what humus is and how it can help your plants. Humus is organic matter broken down into its smallest particle. 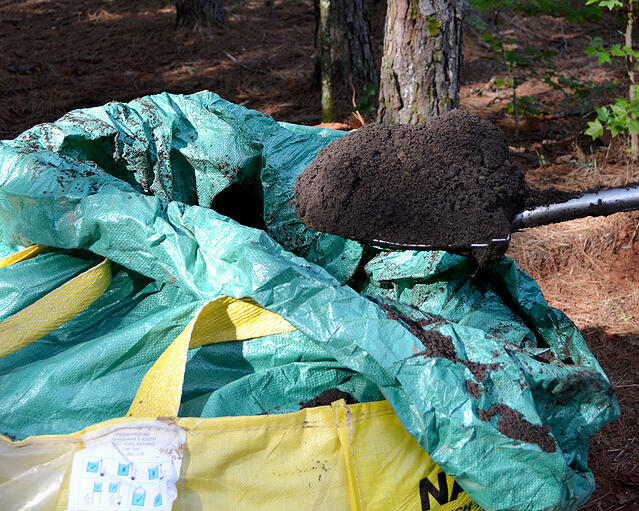 It is organic matter that has completely decomposed. Why is humus important for soil health? 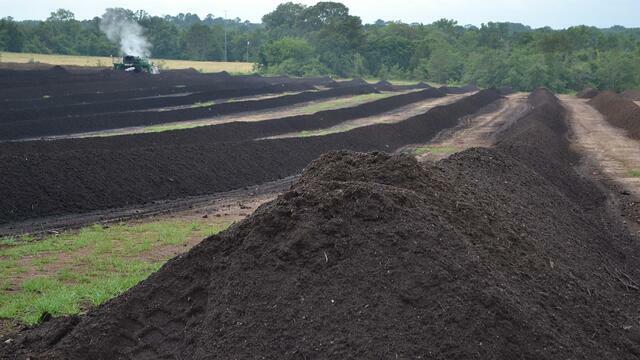 Because humus is completely broken down to the smallest particle size, it is able to release macronutrients into the soil and makes them readily available for plants. It has a spongy texture and impressive water retention abilities, while it also amends compacted soils by making them looser. 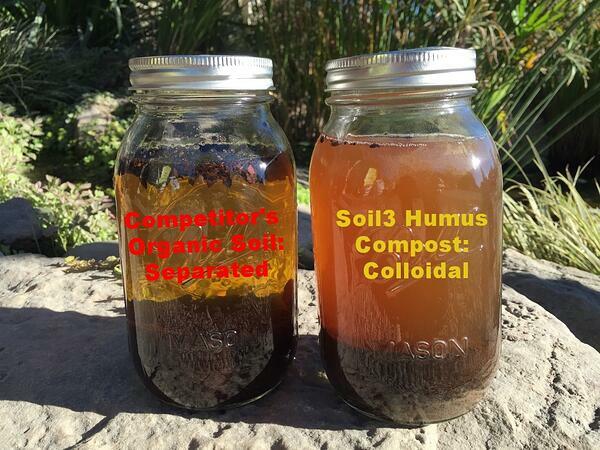 One essential characteristic of humus is that it’s colloidal when mixed with water. A colloidal suspension is one in which a material stays suspended throughout a liquid rather than settling. In this case, soil that is colloidal indicates a higher rate of humus.  In this blog, we’ll show you a quick test to visualize composition and colloidal capacity of soil. 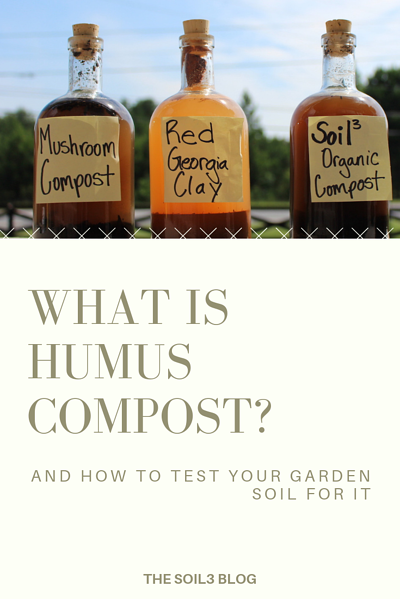 A quick way to test your soil to see if it’s full of humus. Find a clear glass container with a lid you can seal securely. Quart-sized mason jars are perfect for this project. Chances are you have one around the house already! The wider the mouth of your container, the better. 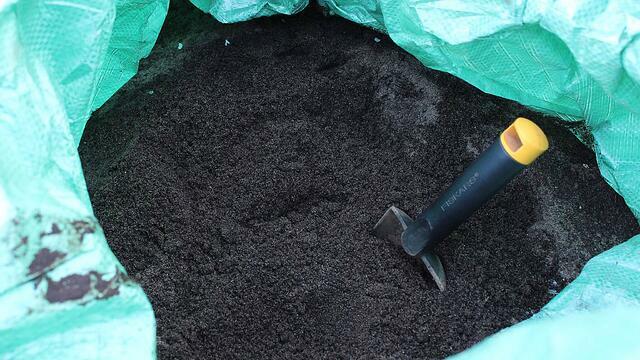 As you saw in the video above, funneling soil into a small opening is no simple task. 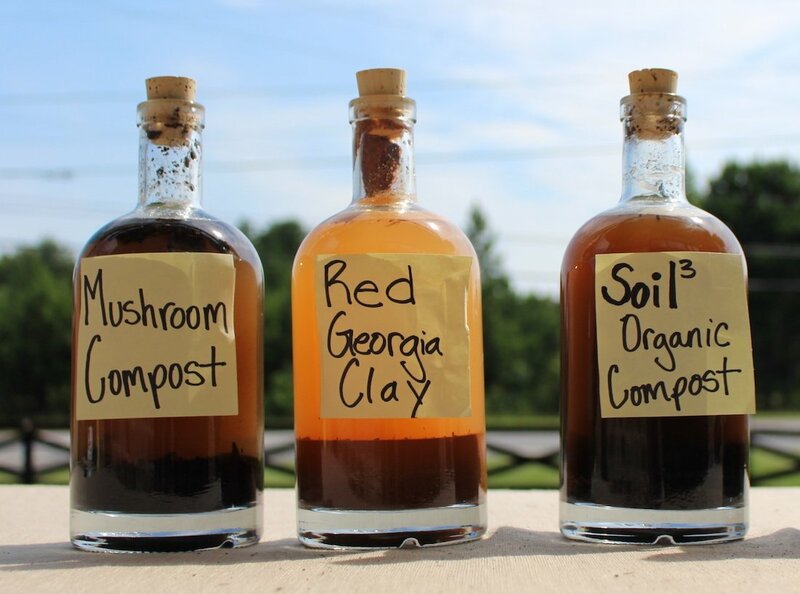 Fill approximately 1/3 of the container with your soil of choice. Fill the rest of the container with water. 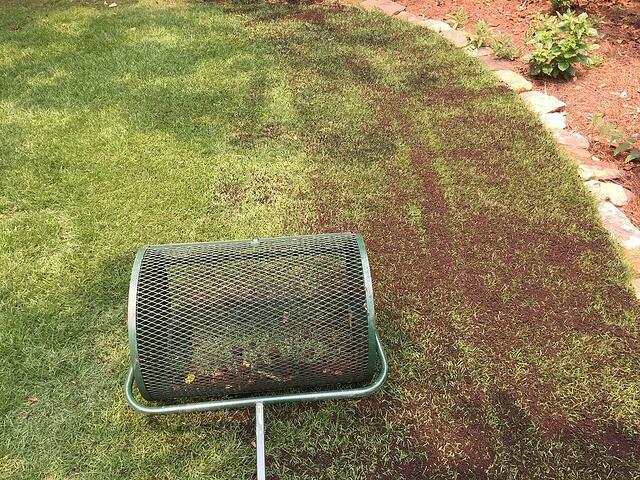 This part of the “experiment” is best performed outdoors for any messes that will surely happen when you’re playing in the dirt. Seal your container securely and shake vigorously for at least 30 seconds. Again, we recommend doing this in the great outdoors. While you’re shaking the jar, be sure to turn it upside down a few times. If testing multiple soil samples (like we did in the video) find some friends to shake each jar at the same time and rate. This will give you a more accurate visual of how quickly each soil type settles. Let the mixture settle and separate for at least 5 minutes and observe the results. 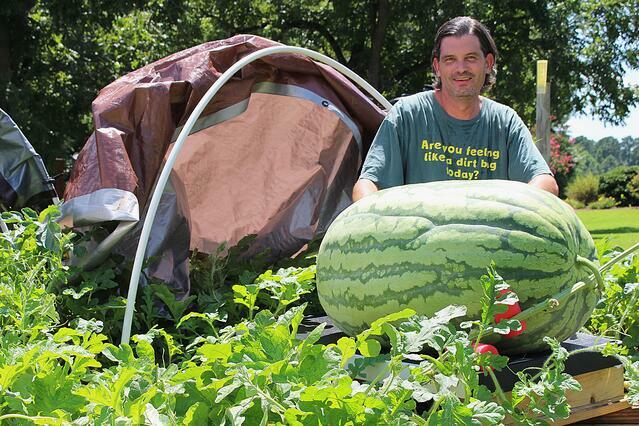 After five minutes your soil sample will begin to settle. You’ll be able to see which soils stay suspended in water (colloidal) and which ones do not (non-colloidal). 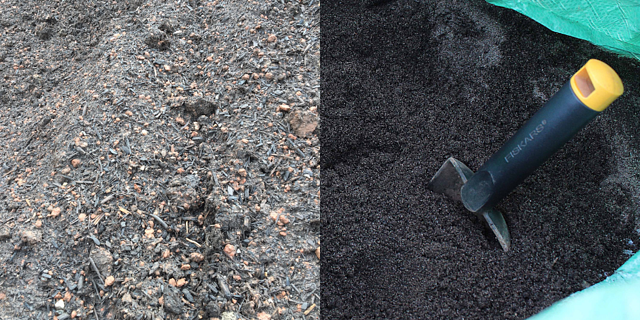 As you can see in the video and photos, Soil3 reigns supreme over mushroom compost and our red Georgia clay. 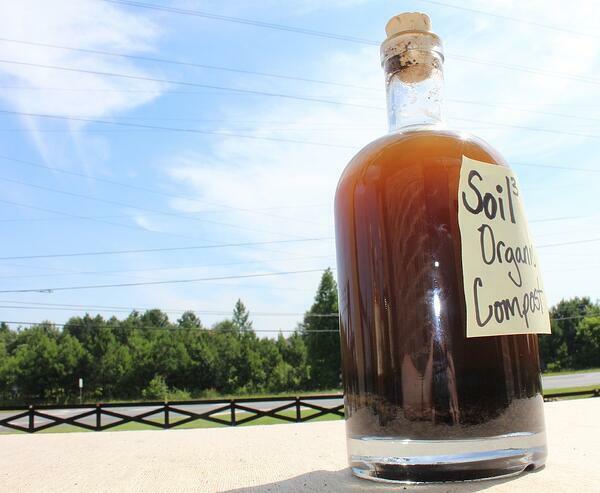 We’ve tested it against a variety of other bagged organic garden soils over the years, and Soil3 continues to display more colloidal humus than its competitors.